Tiny but Mighty in Kindergarten! 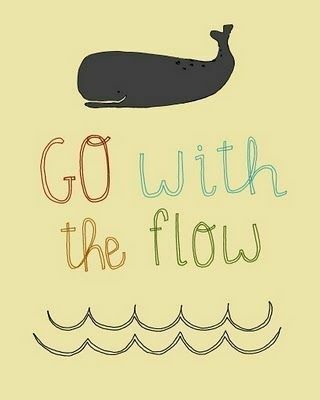 "Just go with the flow!" Rule # 1: Follow directions quickly! Rule #3: Keep hands and feet safe! Rule #4: Be kind to one another! Rule #5: Always do your best!